Mimi Makapela studied Performing Arts at the Arts Media Access Centre in 2004. She played leading roles in several theatre works, and went on to study film-making at the Cape Peninsula University of Technology, graduating a Diploma of Film and Video Technology. In 2006, she produced and directed a controversial documentary “Amakwerek-were”, and continued producing and directing throughout her studies. During her in service training she produced The 9th Cape Town International Jazz Festival for Brad Entertainment. In 2013, Mimi worked for South African Schools Festival during a 5-day festival at Artscape. 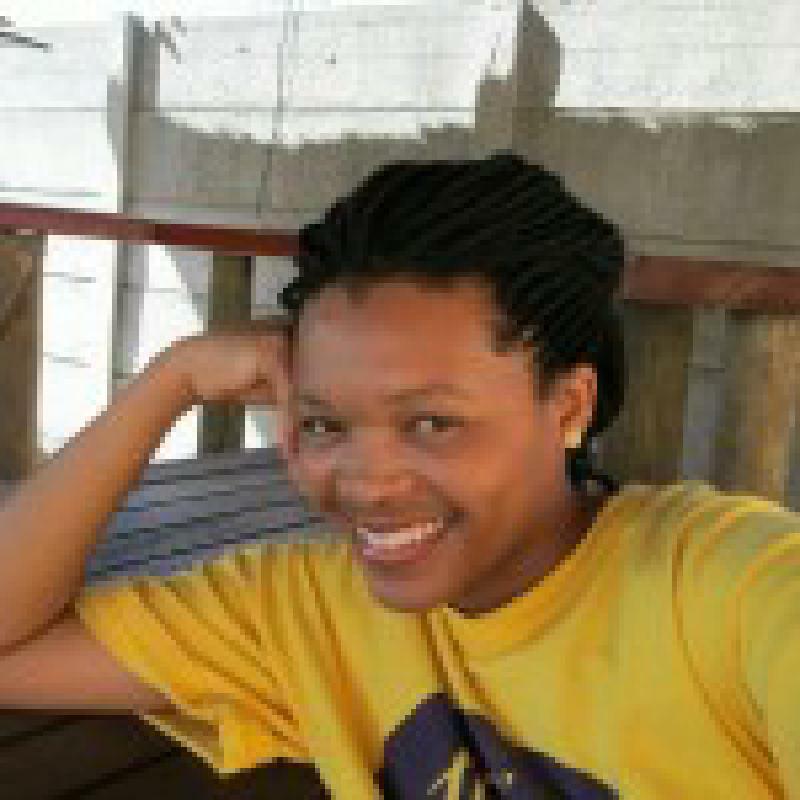 She recently produced 26 fillers for ETV’s ekasi + channel in partnership with the World Film Collective.